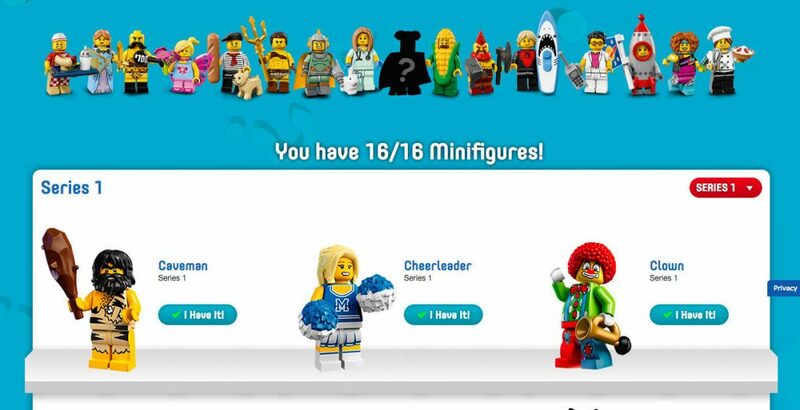 Check out Lego’s own minifigure collection tool here Lego.com My Collection. If you obsessively hoard minifigs from the Lego movies or the super popular polybag series this is the only tool you need to help you keep track and complete your collection. 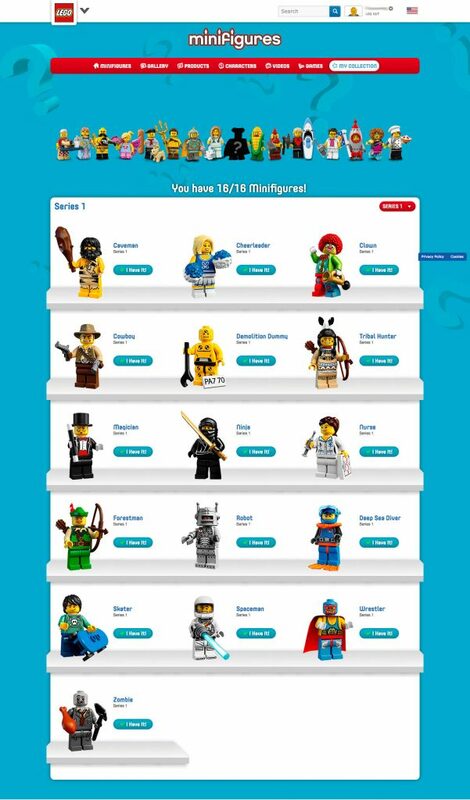 Wether you have 1 or 100 minifigs in your collection keeping track of what you have and which sets they belong to can be a brain strain. 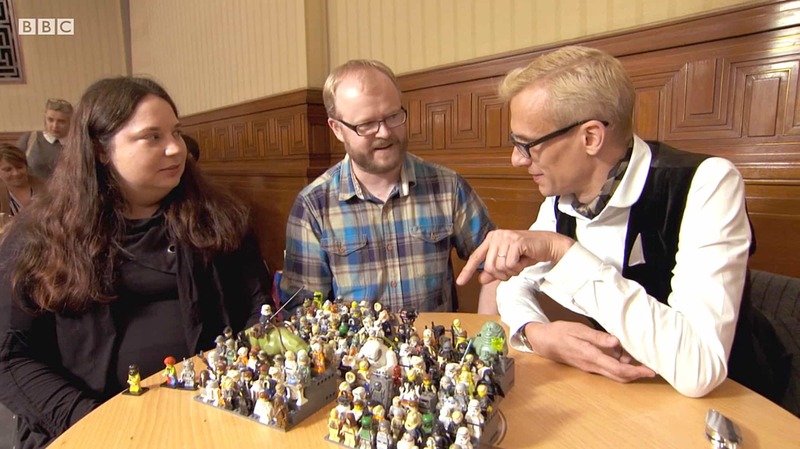 Having a personal collection of over 600 minifigures I know this to be true so was excited to find out about Lego’s own online, minifig collection tool. Lego.com My Collection covers Lego’s most popular own brand Lego Movie minifigures, including the new Batman film, and the massively successful polybag series 1-17 plus The Simpsons and Disney series. 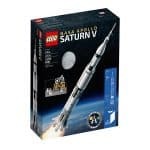 If you don’t already have a Lego.com account it is easy and free to sign up to use this fantastic collector’s tool and you also get access to the Lego shop with immediate access to new release sets plus all the deals and promotional sets released as part of events like May the 4th be with you!